Help GCSE science students improve grades. Help teachers track progress, plan lessons and save time. Where is your school based? Tell us a bit about you & your students. 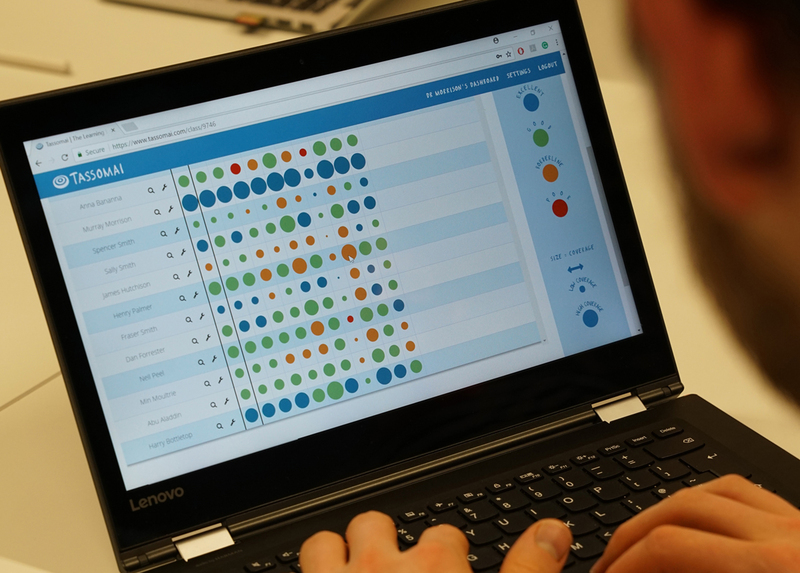 We want Tassomai as it helps GCSE science students to improve their grades, while also saving teachers time and helping them to easily understand students' strengths and weaknesses. Students using Tassomai learn and revise online, through multiple choice micro-quizzes, which work like flashcards. These reinforce knowledge through techniques like targeted repetition, interleaving and spacing. 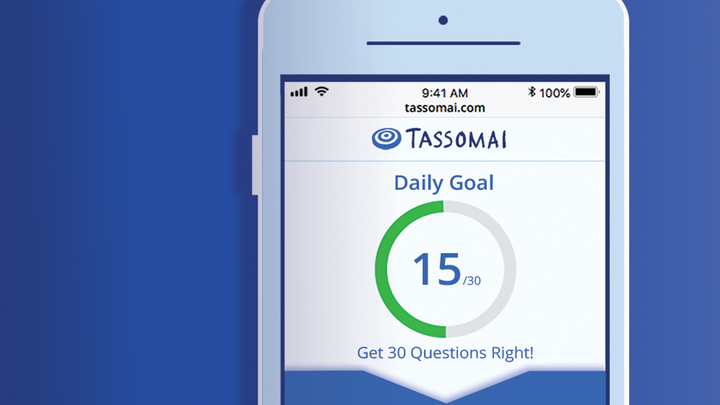 Tassomai's unique algorithm adapts content for each user, setting daily goals and organising learning to ensure students cover the right material in time for their exams. 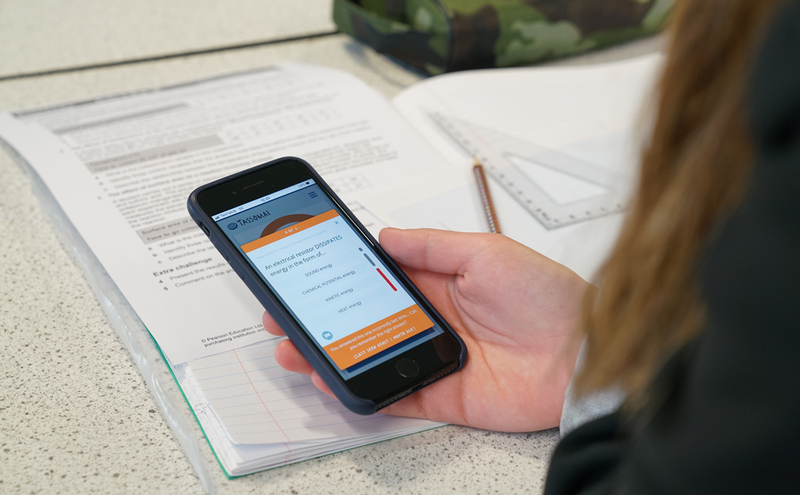 It's easy to answer quiz questions on a computer or on Tassomai's mobile app which means students can use the program where and when they want. While students learn, teachers receive live data feedback, meaning they can see how many questions students are answering and how well they're understanding the content. Because it's all done online, teachers save time on marking, and Tassomai's teacher dashboard lets them easily identify topics where classes or individual students need more support. All of Tassomai's content is written by science graduates and teachers, it is subject and exam board specific, and every topic and theme is directly matched to part of the specification. For more information, visit the Tassomai website here. Tassomai charges on a per student basis. Once signed up to the program, the school will have access to Tassomai until the beginning of the next academic year. Tassomai recommends that where possible, schools should buy for entire year groups rather than selected groups of students as this enables teachers to make the most effective use of the data insights provided by the program. There are a variety of discounts available, with the price for a Year 11 student ranging from £11 to £25 (Year 10 and 9 students are less). Please contact Tassomai for a bespoke quote. Access to Tassomai's "Teacher dashboard"
E.g. Please do donate, but if you can't donate right now you can help us in other ways! Share this project with anyone you think would support us. Share the link at the top of the page on Twitter, Facebook, email, your website, blog, mention us in a phone call or even just a chat over the fence! Please support us and help make a difference to our students. A thank you note from the teacher. A thank you note from the students. Recognition on the school website and newsletter for your donation!